I believe this is a view of the Grand Canyon in Arizona, USA. 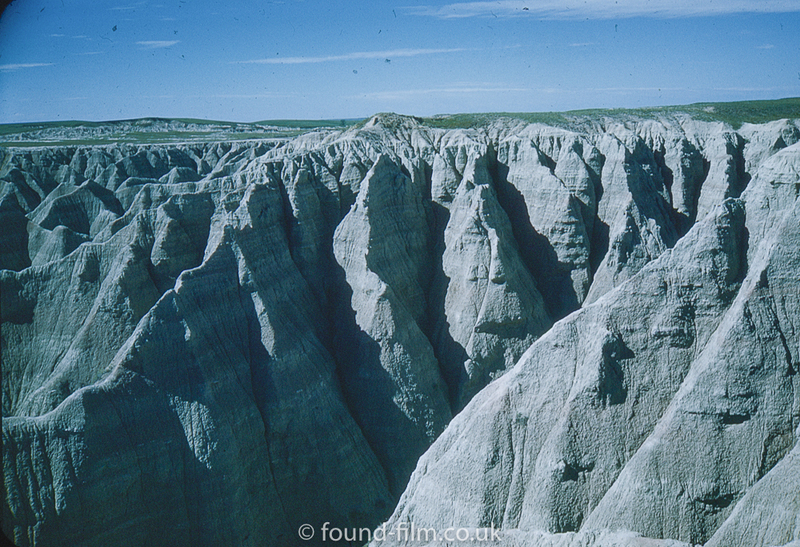 Update: Roger suggests this may be the Badlands National Park in South Dakota – that is probably a better guide than my guess. Could be The Badlands, South Dakota?